Talented and has a Boy-Next Door Charm - that's how I would describe American Idol Season 7 runner up David Archuleta. After winning second place against David Cook, his rise to stardom did not falter. He even got more recognized with his amazing voice. 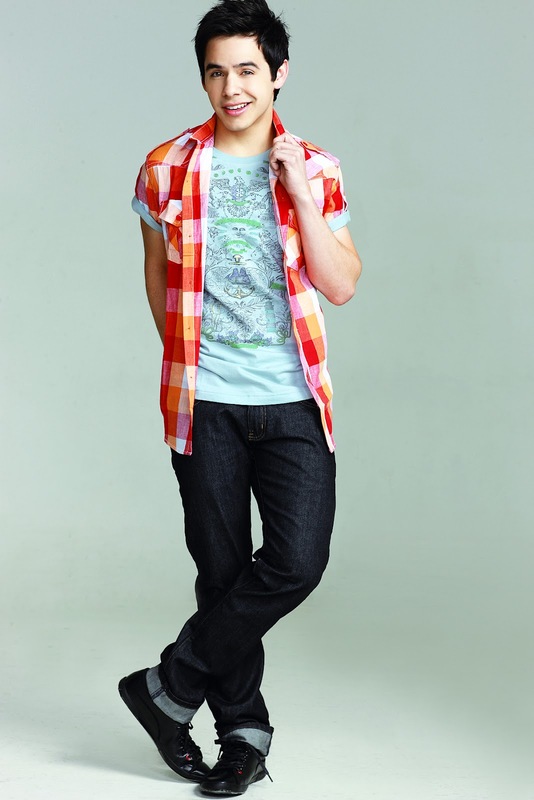 And last February 17 at the Trinoma Activity Center, Bench and professional hair care label, Bench Fix introduced him as one of their newest endorsers. One Night Stand, Friends with Benefits or harsh, FuBu - Its the ultimate dream for guys. The possibility of hopping from one bed to another without frills, and definitely minus the drama. But what if the feelings were involved, would you trade everything you've worked for just for love? Star Cinema presents its Valentine offering with Unofficially Yours, topbilling the country's rom-com king John Lloyd Cruz as Mackie, a dentist-turned-writer and their hottest box-office queen, Angel Locsin as Ces, his mentor and journalist. 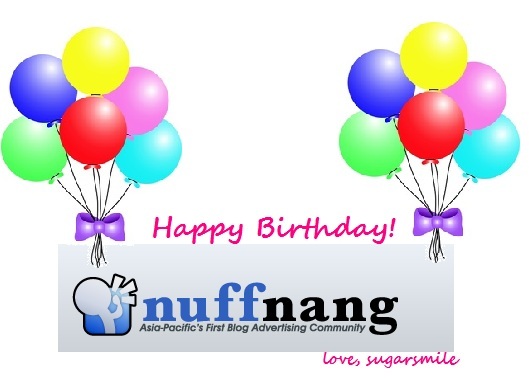 Happy Happy 5th Birthday to you! I hope your birthday is as fun as the parties and events you throw for us. Over the years, I thought that you're just another partner to my blog. But you proved me wrong. You brought colors to my blog that I never thought possible. Your ads may be just another filler for my blog's spaces, but proved its worth when your partners gave us something to attend to. Happy Lemon Virgin No More! 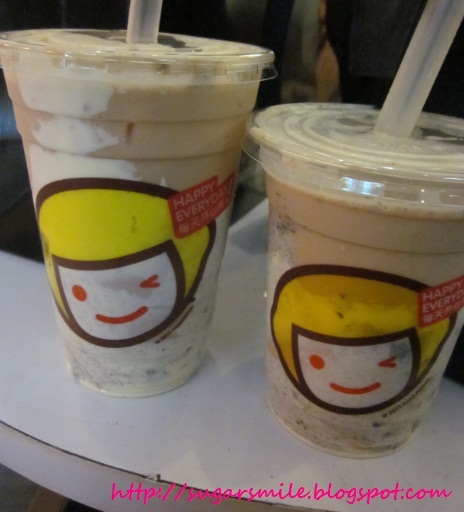 Last year, my former boss went on and on about trying Happy Lemon's Green Tea with Rock Salt and Cheese (Large Php90). 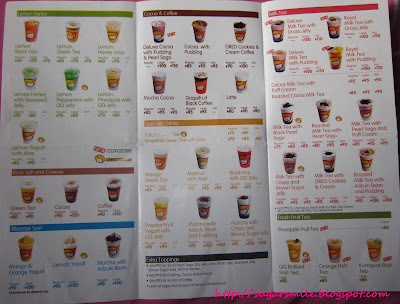 But as the Greenhills Branch was always packed, I never got to trying it. Thank goodness that they opened the SM Megamall and Trinoma stores this year, I was no longer a Happy Lemon virgin, and I must say I'm loving their teas more than ever! Happy Lemon also serves hot drinks like their Lemon Black Tea (Hot Php70), Matcha with Malt (Hot Php95), Cocoa with Pudding (Hot Php95) Deluxe Milk Tea with Pudding (Hot Php110). These flavors also come with cold drinks. They have at least 40 flavors and I wanna try them all! 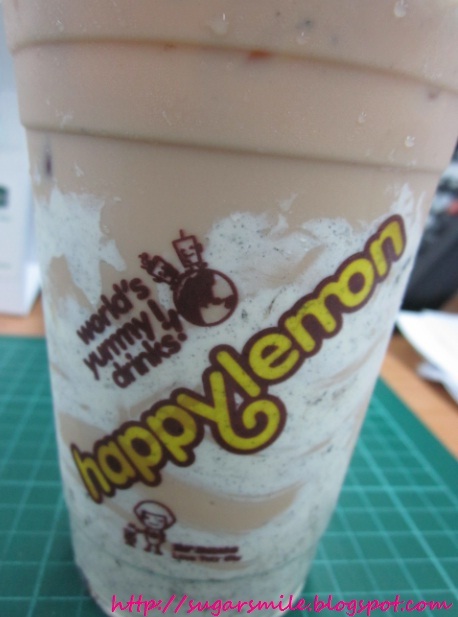 :) Happy Lemon Branches are located at Greenhills Promenade, Eastwood Mall, Powerplant Mall, 4/F Trinoma Mall (Near Timezone) and 3/F SM Megamall Bldg. A. Love Your Body with these workshops! I am all in supporting National Artists. And as one of my favorite brands, Freeway, loves art, a new installment of their well-loved National Artist Collectors’ Series is back. 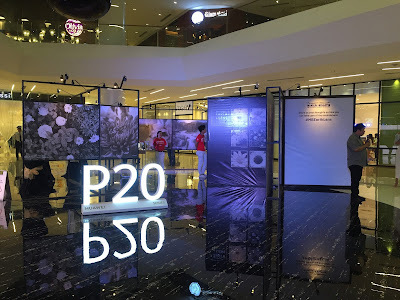 The brand has already established its name in celebrating various forms of Art by bringing creative fusion of fashion and works of art of our National Artists—literature, visual art and fashion design. Now, Freeway features another form of art that is well-loved by the Filipinos - Ballet. With this, Freeway pays tribute to Philippines’ prima ballerina, Lisa Macuja-Elizalde. 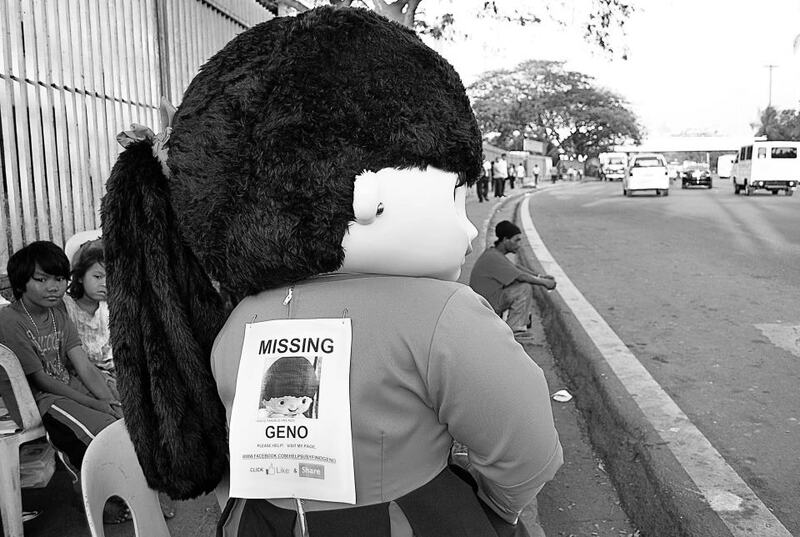 Let's Help Susy Find Geno! I can remember my grade school days where our teacher would tell us if the Sustagen Crew will be going to our campus. And every time that happens, I would force my Mom to buy me lots of their chocolate milk just so I could exchange them into an item like bags, autograph book, bag tags, etc. During their program, my classmates and I waits in front of the stage because their mascots, Susy and Geno would dance the latest moves you could ever see. Then we grew up, and I guess Susy and Geno did too. Somehow, we forgot about them. Then the photo above surfaced around the world wide web. The modern man is faced with numerous challenges. But as he journeys in life, he must be EMPOWERED to be able to succeed with his goals. 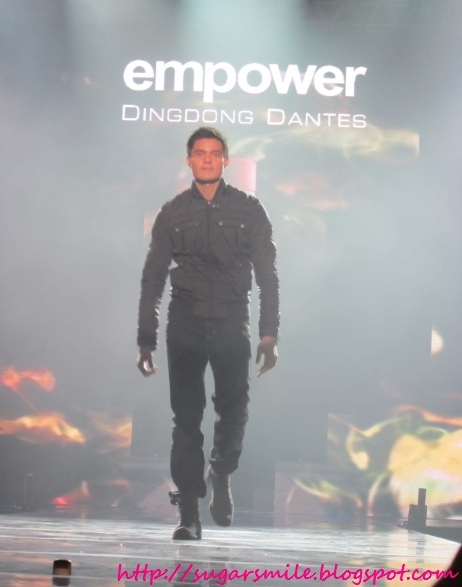 Last February 4 at the SM Mall of Asia Atrium, Bench, with Dingdong Dantes, launched the newest deo-cologne that defines the right attitude - bravery and sense of style - of the modern Filipino man. I'm a firm believer that spam should be included in the basic food groups. I can actually attest that I can have them at any time of the day, and never get tired of it. 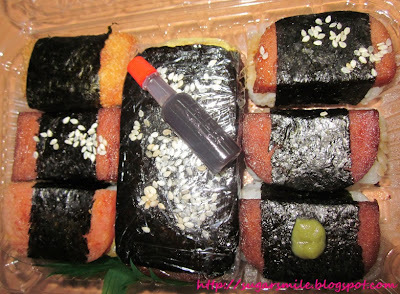 Then one day, my friend Yen tweeted me about a certain Mister Musubi that's from Hawaii and told me I had to try it. SM City North EDSA's Great Northern SALE is Back! 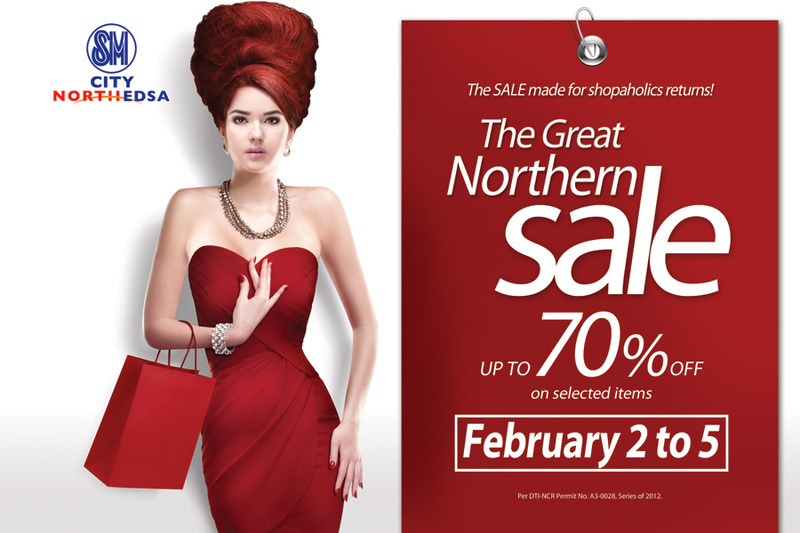 After the successful Chinese New Year celebration at SM City North EDSA, they are now uniting shopaholics with THE GREAT NORTHERN SALE! 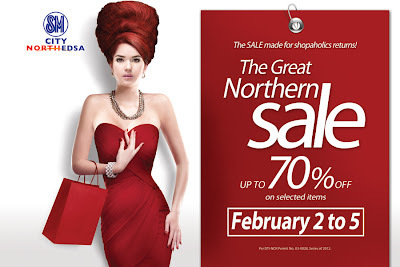 Happening on February 2 to 5, this surely is a huge event because items are on sale for up to 70% off. 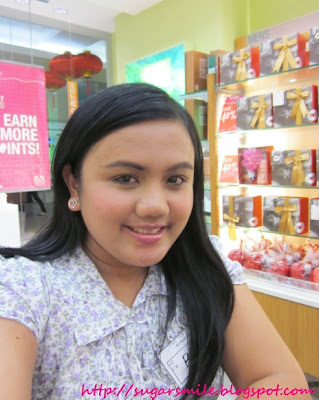 I was so lucky to get invited to Sabrina's Bloggers Evening last January 30 at Red Box Eastwood. One of MCA Music Inc.'s prized gem, she recently released her single "Moves Like Jagger" from her platinum album in Indonesia, I Love Acoustic 4.